A hacker and iPhone jailbreaker known as "Chronic" suggests that Apple will increase the RAM in its upcoming iPad model. 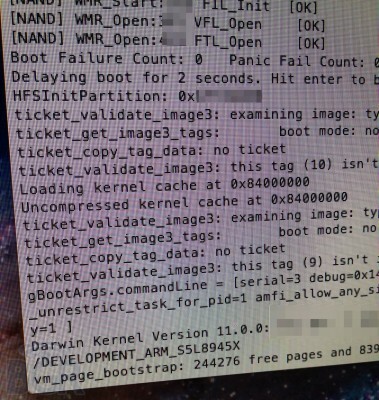 Leaked debug photos purportedly from Apple's third-generation iPad show that the device will sport 1GB of RAM, double the amount of its predecessor iPad 2 that carries 512MB of RAM, the same amount as the iPhone 4. 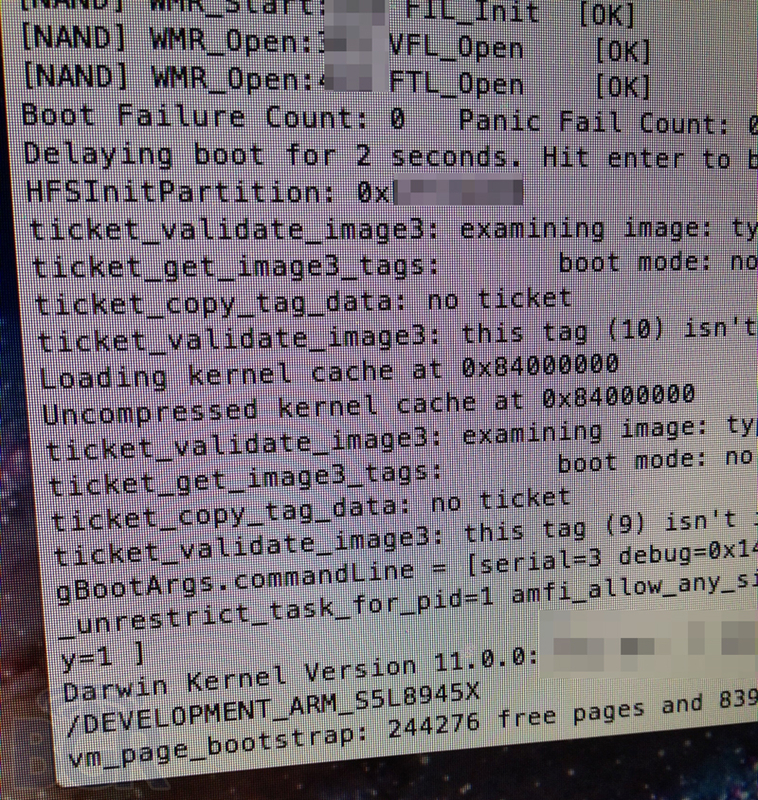 Leaked debug photos allegedly of Apple's next iPad that surfaced last month showed a line of code that read "vm_page_bootstrap: 244276 free pages and 8396 wired pages." By multiplying the number of free pages by the size of a page (4,096 bytes), the developer deduced that the device would have 1GB of RAM. 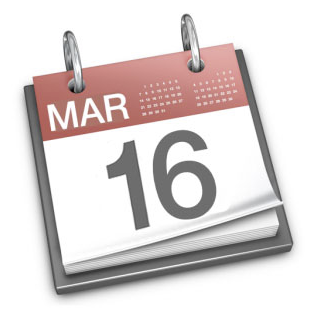 9to5mac reported that they have received information from Apple Store source (who has been reliable in the past) that preparations are being made for a big Apple Store event which will culminate on Friday, March 16th. 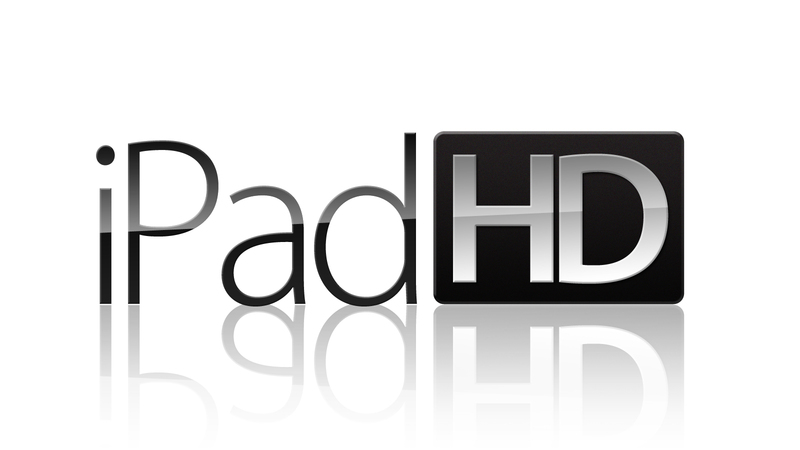 This points to an iPad 3 (or maybe we should say iPad HD) launch on Friday March 16, just nine days after tomorrow's announcement. 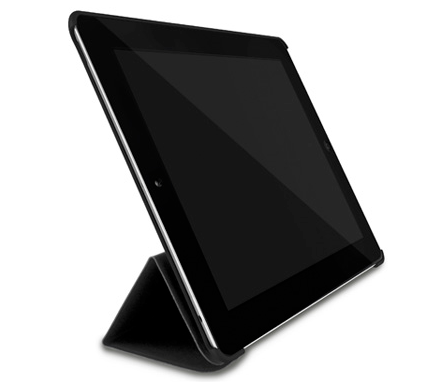 iLounge reports, citing "repeatedly reliable source" , that Apple is working on a new Smart Cover-like case for iPad 3. 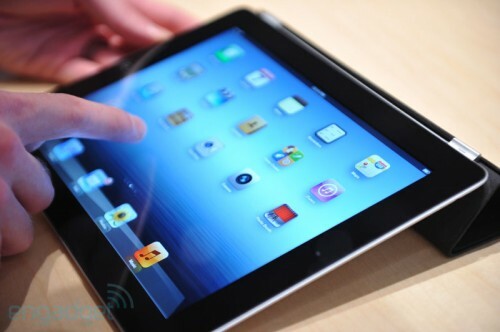 While the Smart Cover is said to still work with the upcoming iPad, the company is reportedly working on a new iPad 3 case with a front panel similar to Smart Cover and a rear shell ensuring the protection for the entire device. M.I.C. Gadget has posted a video look at the iPad 3 parts leaked thus far. 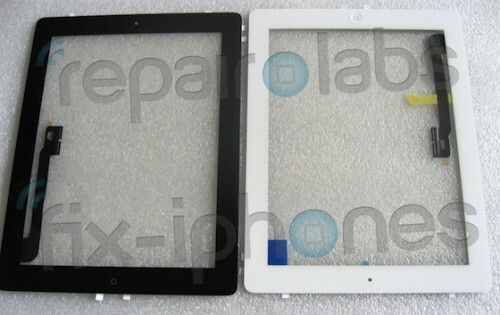 Last week Chinese microblogging site Sina Weibo published photos of what was claimed to be the front glass and digitizer assembly for the iPad 3. These parts are almost similar to the iPad 2 ones. But there are some minor differences in the ribbon cable that is attached to the component. Repair Labs has now obtained these parts in both black and white. 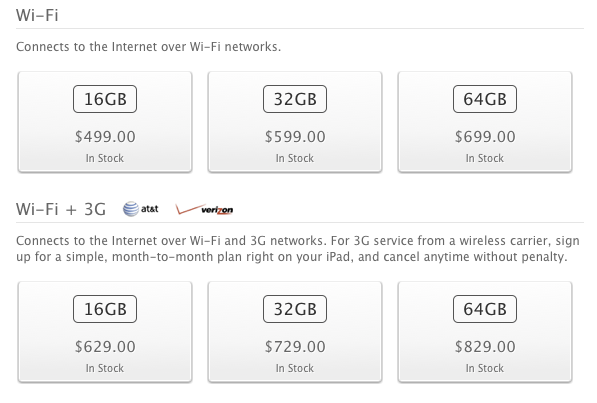 What might mean that Apple will indeed offer at least some models of the iPad 3 in both colors. On Tuesday Apple sent out official invitations for the iPad 3 media event which indeed will be held next Wednesday, March 7, in San Francisco. 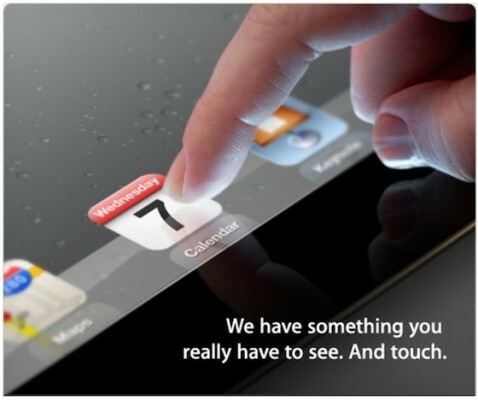 In fact, the invitation itself could even be a picture of the new iPad display. 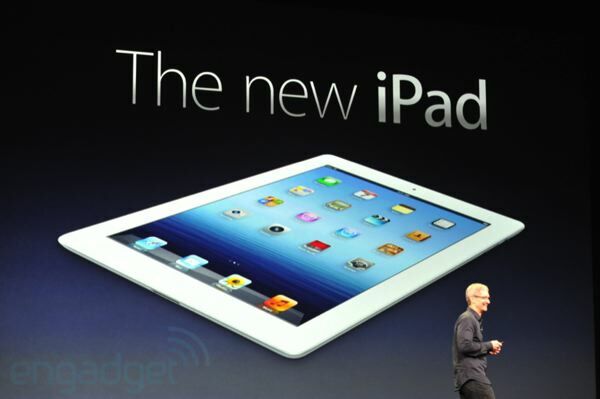 The image does show a very crisp iPad screen that could be a higher resolution than the current iPad 2. 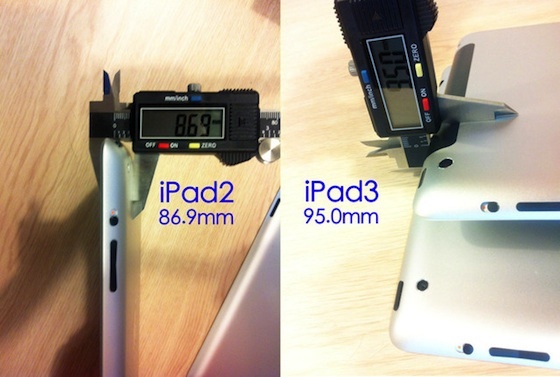 While comparison pictures of the rear shells of the iPad 3 and iPad 2 have shown that the new model has slightly increased thickness and some reports have noted that difference is about 1mm, no exact measurement had been made to quantify the exact dimensions of the new model.